After three years of decline, U.S. carbon emissions shot up last year, based on early estimates from an independent research group. The Rhodium Group routinely monitors carbon emissions and their preliminary estimates suggest U.S. output was up 3.4 percent in 2018. This is the largest annual increase since 2010, when the nation was bouncing back from a financial crisis known as Great Recession. 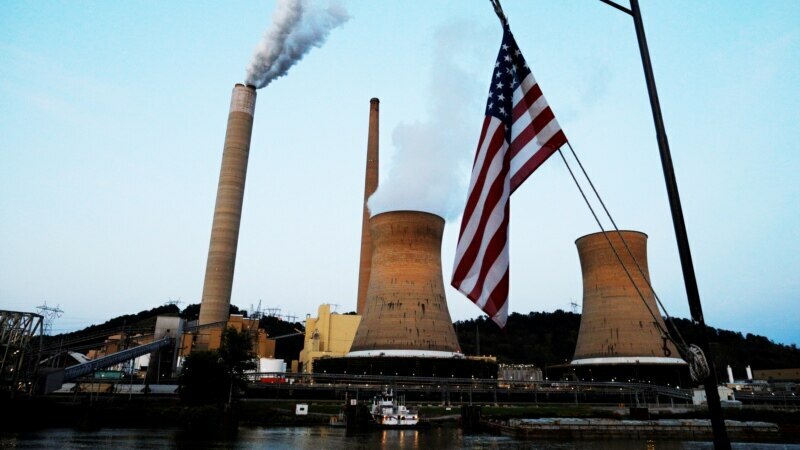 The research also suggests that despite the Trump administration’s efforts to revive the coal industry, it continues to decline in the face of cheap and plentiful natural gas.